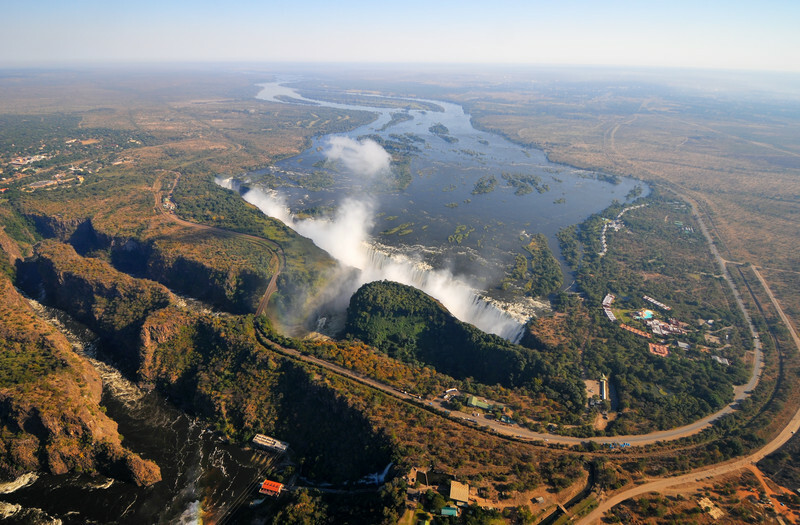 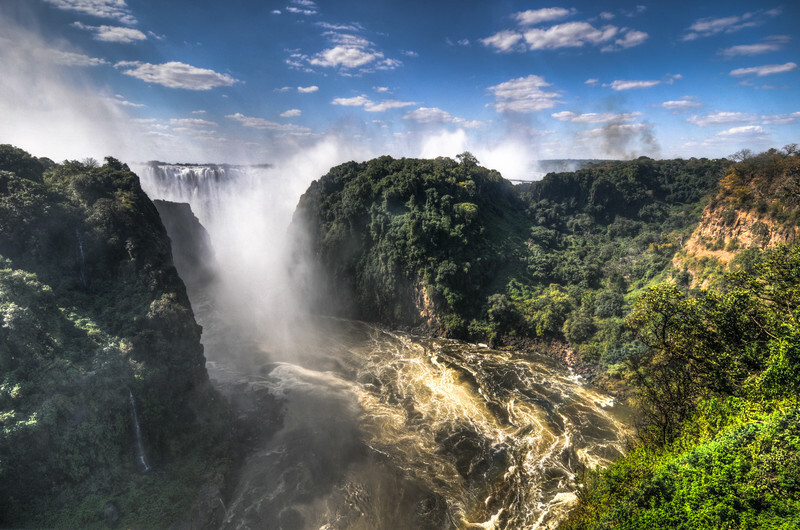 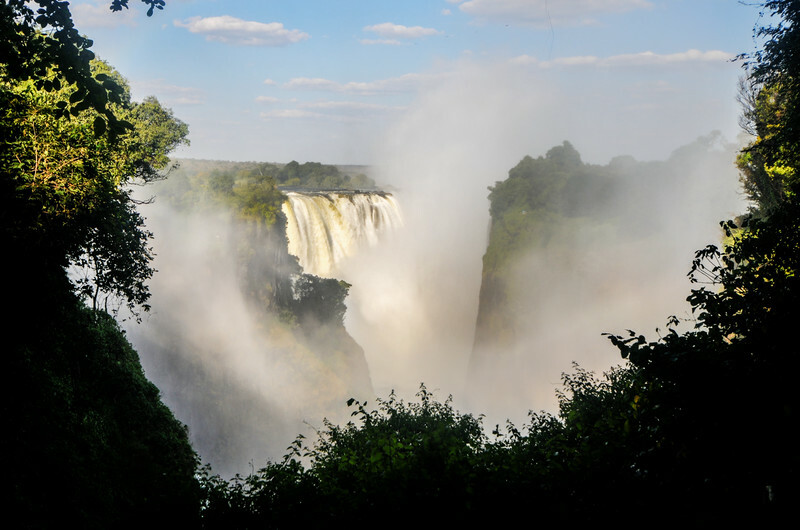 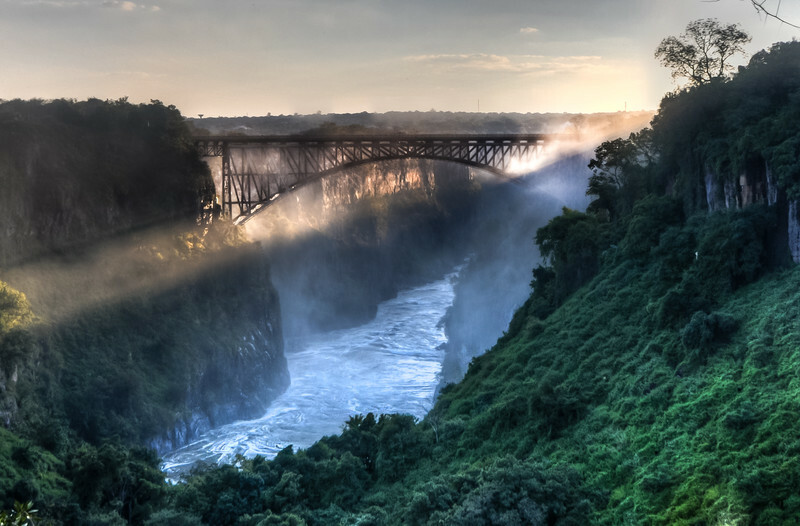 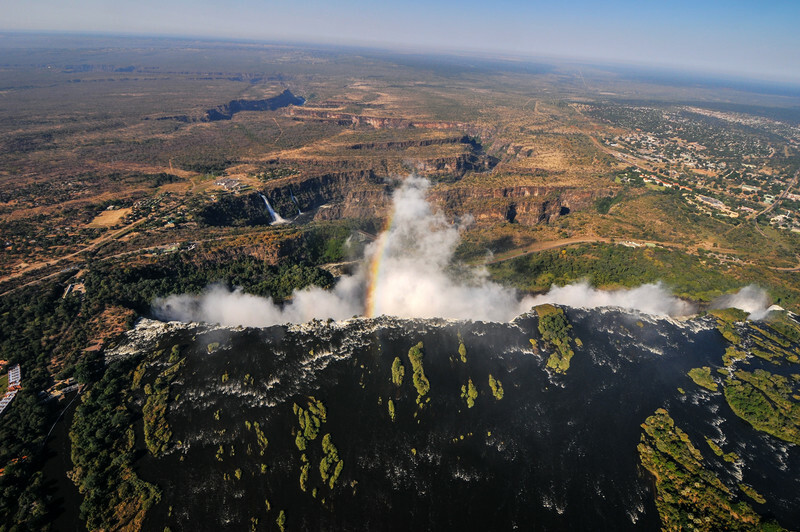 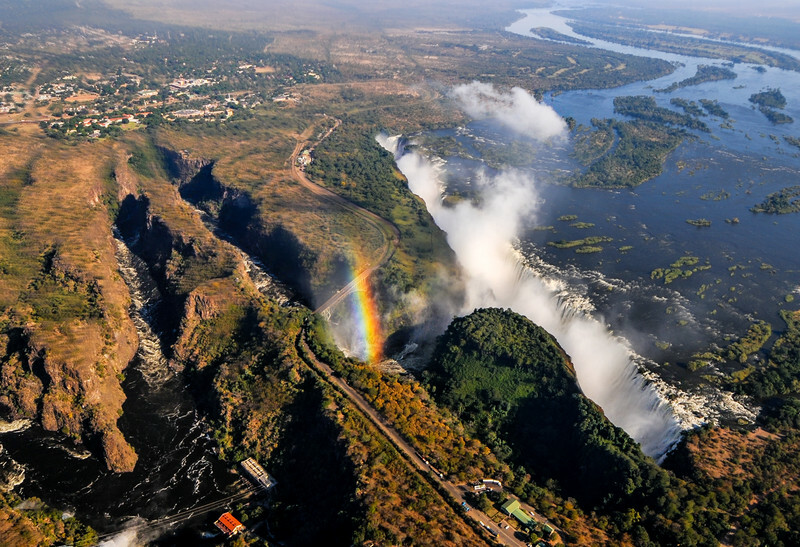 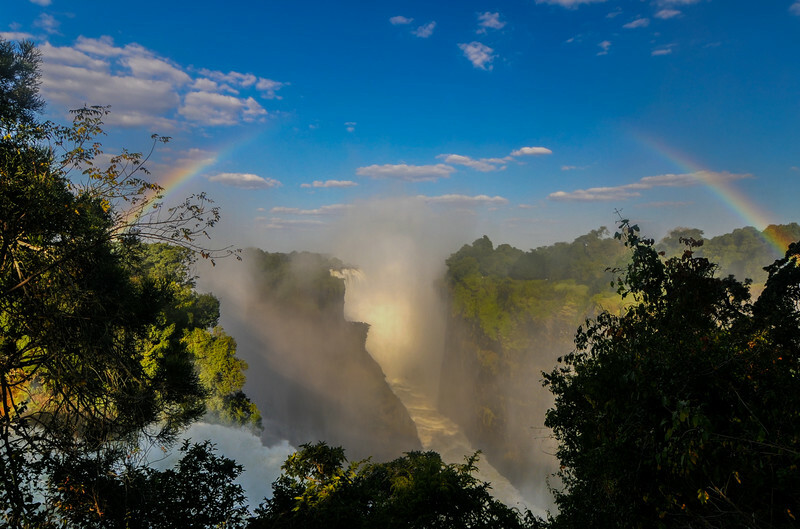 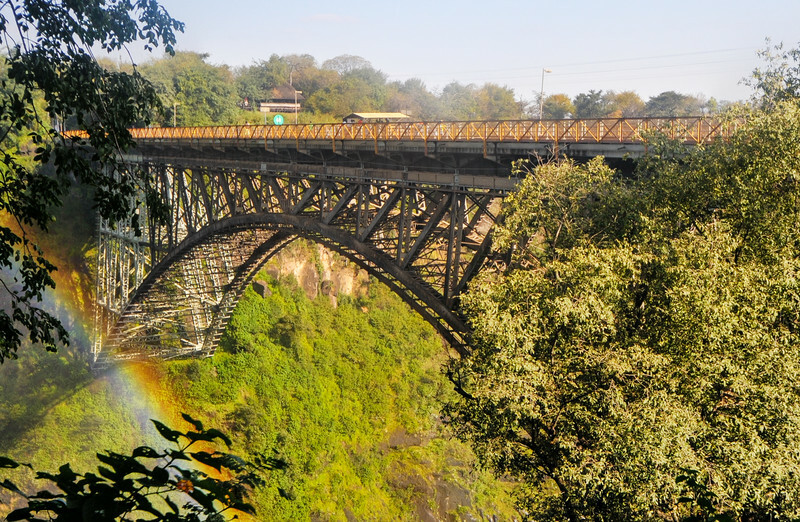 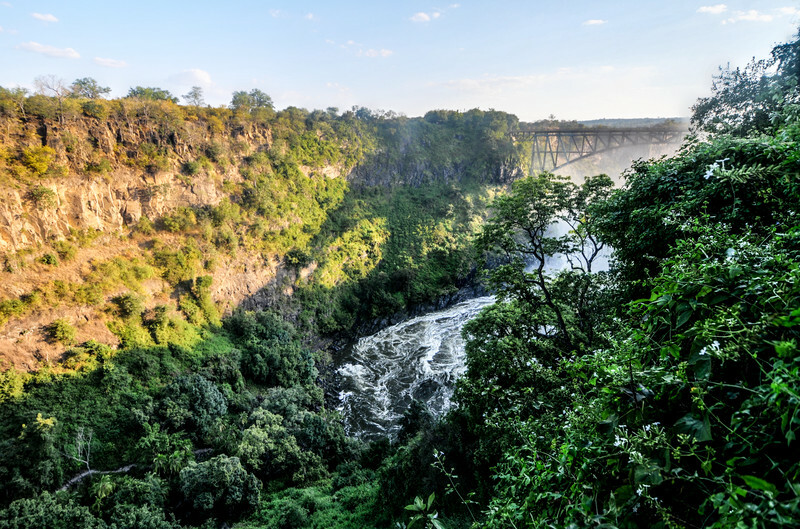 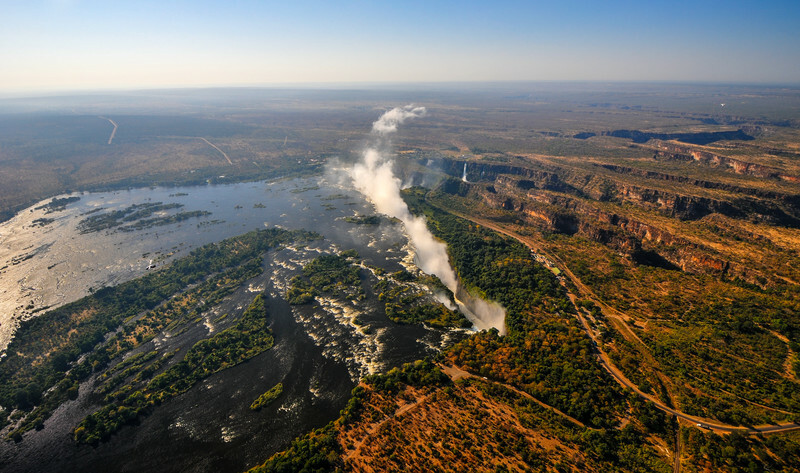 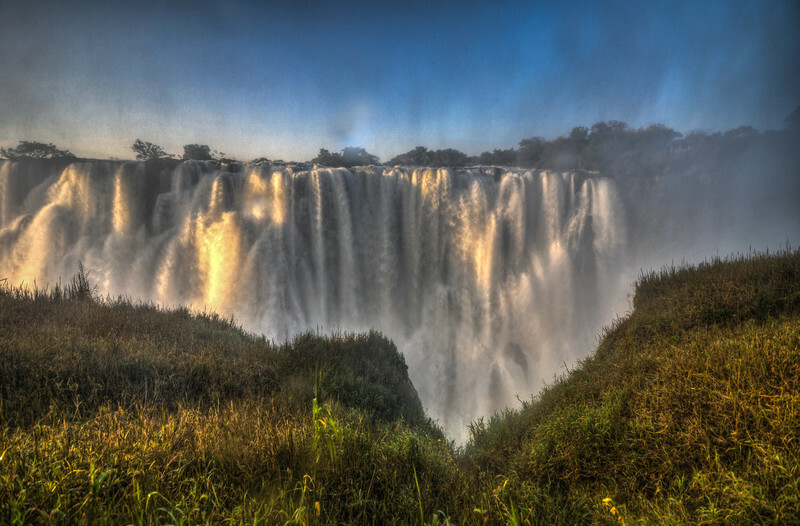 Victoria Falls, located on the Zambezi River on the border between Zambia and Zimbabwe. 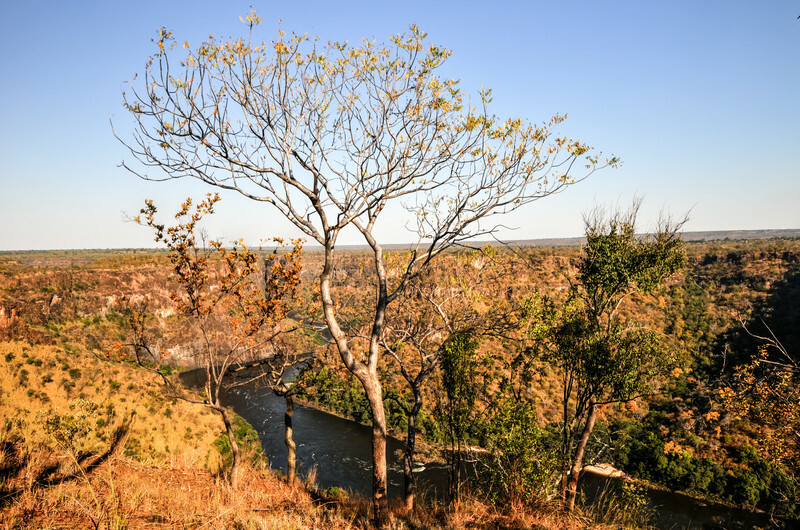 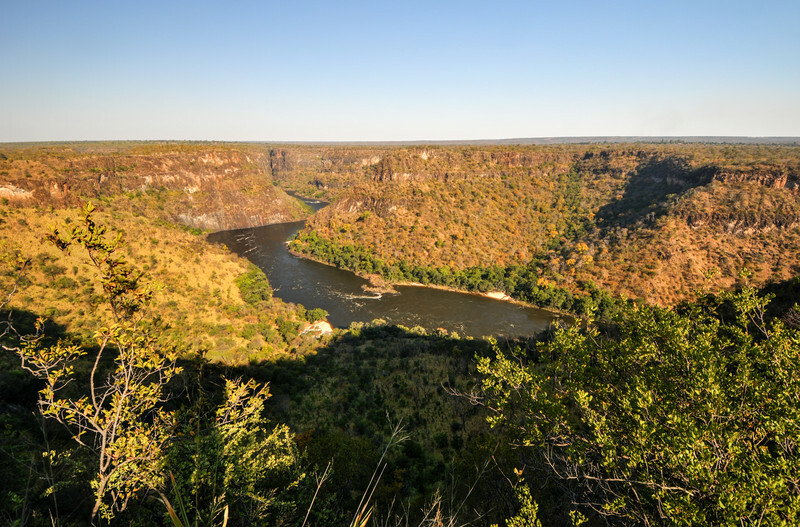 Zambezi River Gorge landscape between Zambia and Zimbabwe from the Zambian side. 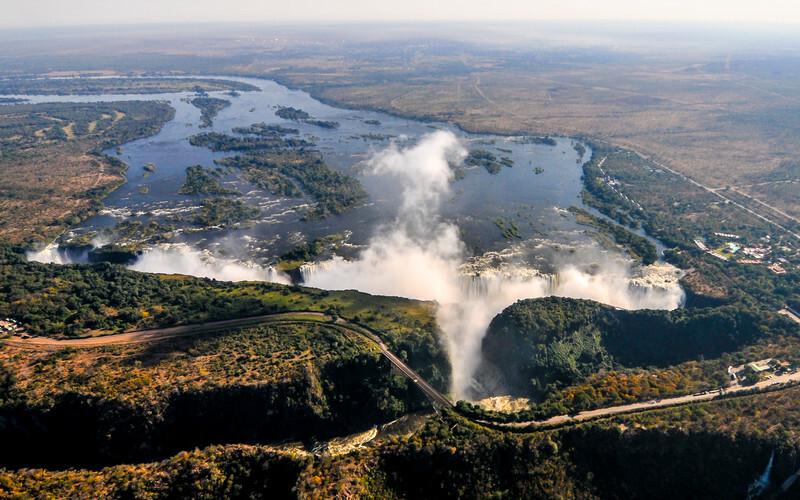 Elephant as viewed from helicoper by Victoria Falls, located on the Zambezi River on the border between Zambia and Zimbabwe. 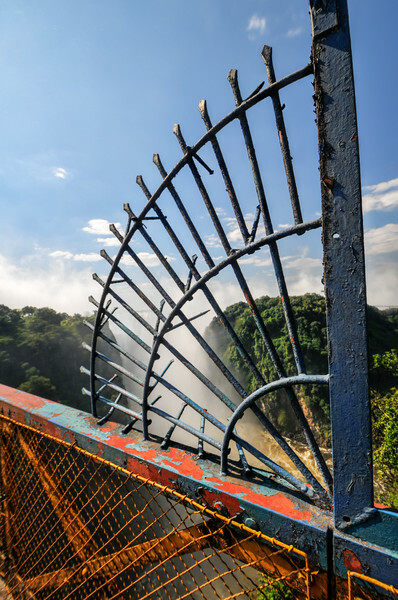 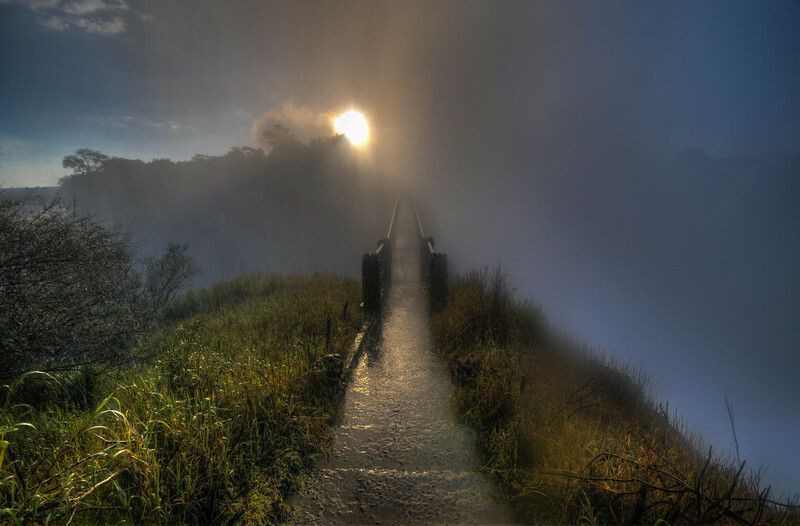 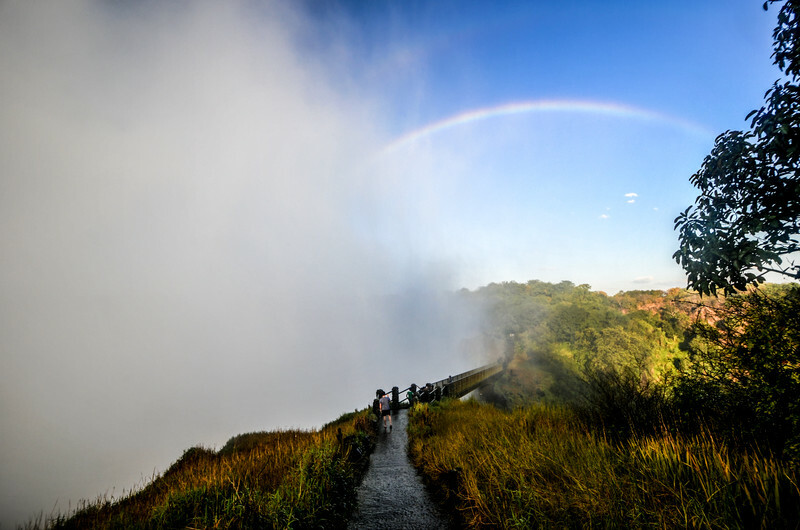 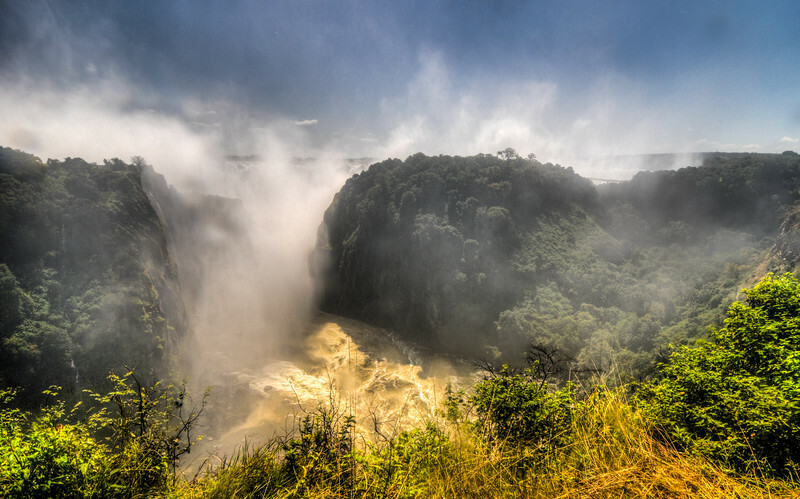 Bridal Veil Falls, just outside of Sabie, Mpumalanga in South Africa. 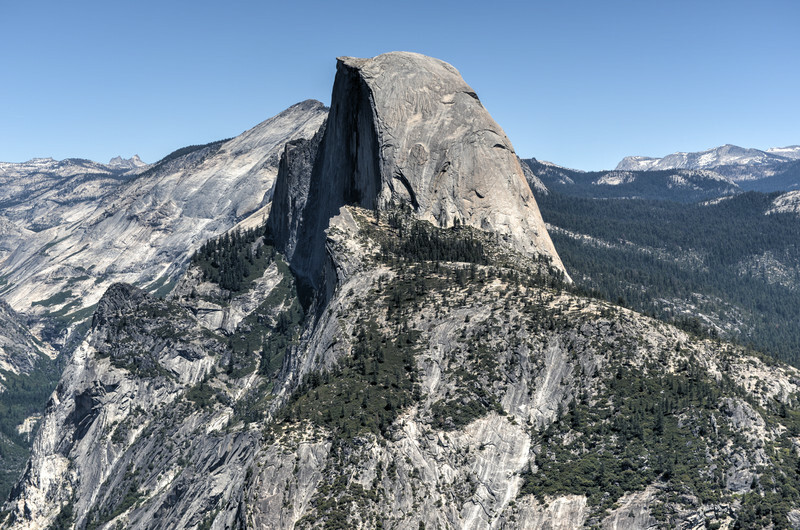 It is 146m high. 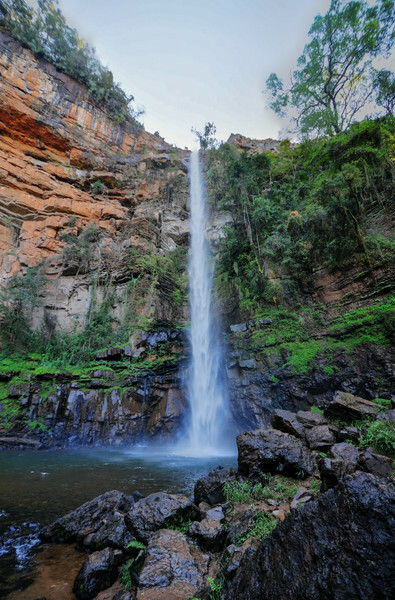 Lone Creek Falls, near Sabie in Mpumalanga, South Africa. 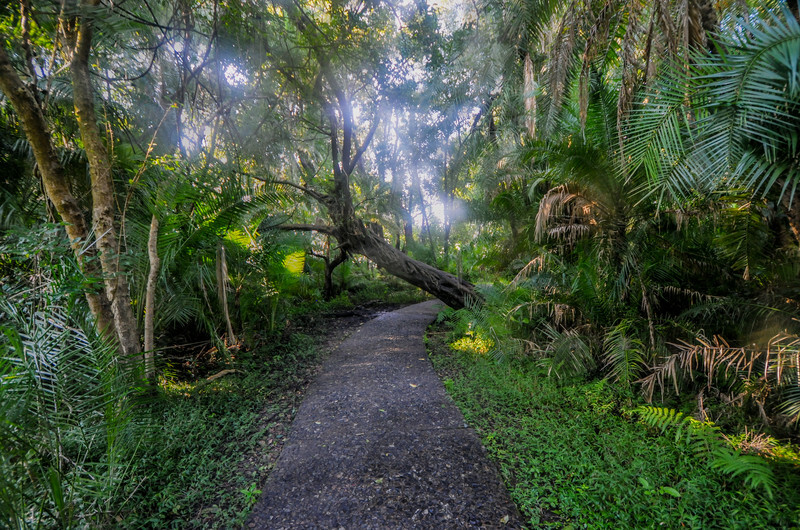 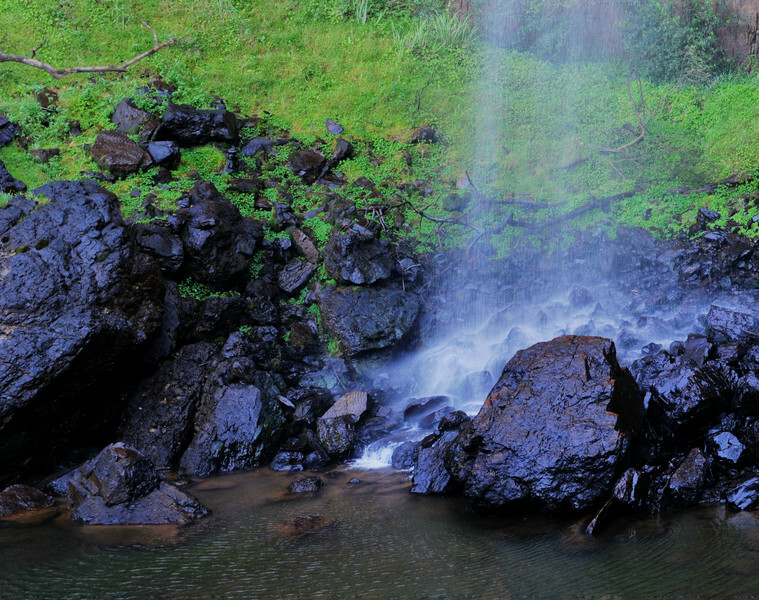 The waterfall plummets 70 meters down into the Creek. 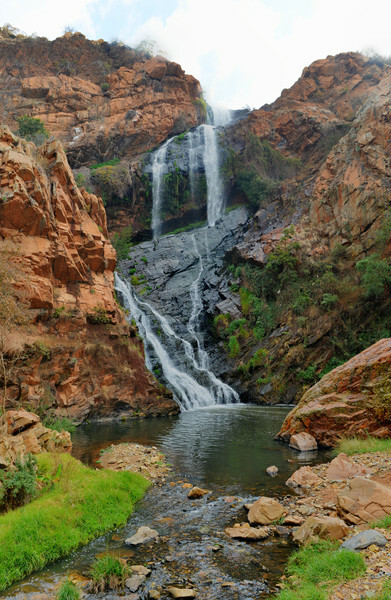 Waterfall in Walter Sisulu National Botanical Garden in Roodepoort near Johannesburg. 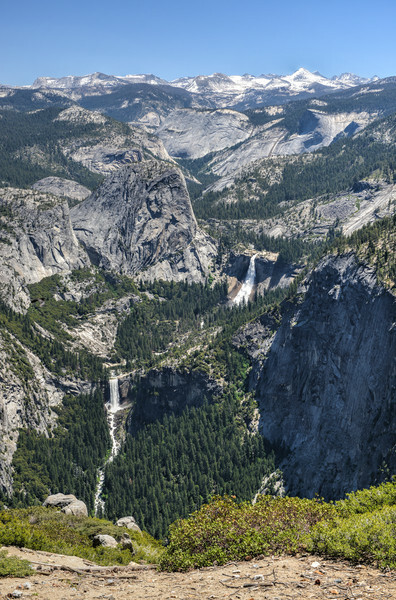 View of Yosemite Valley from Tunnel View point. 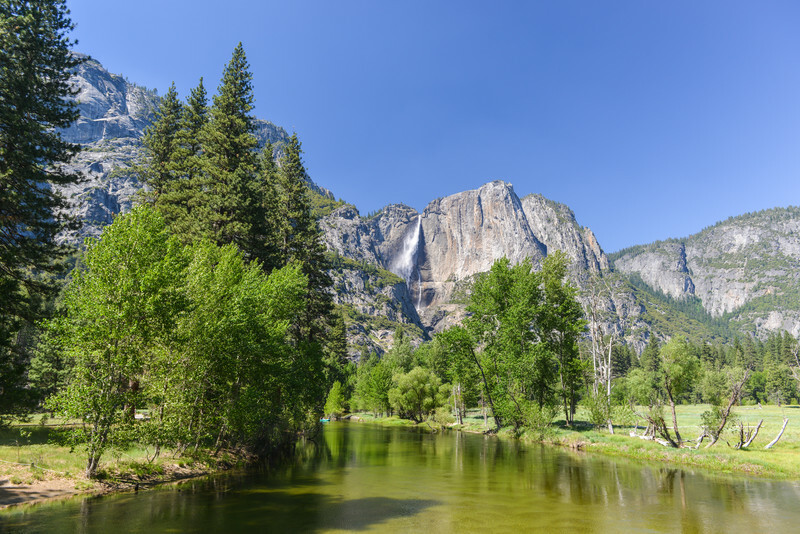 Bridal Veil Falls, El Capitan and Half Dome can be seen. 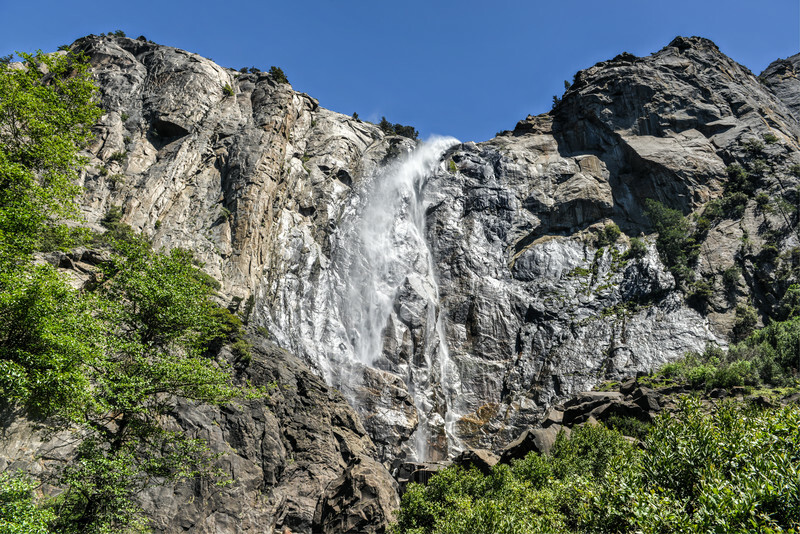 Bridalveil Falls as it is blown in the wind in Yosemite National Park. 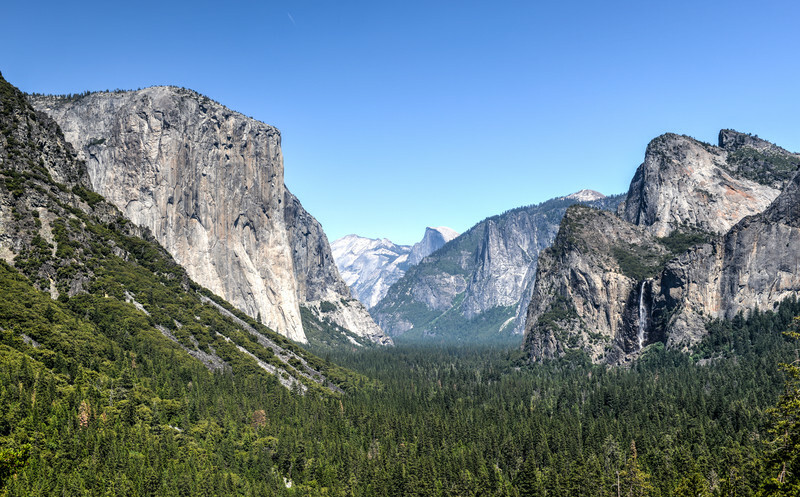 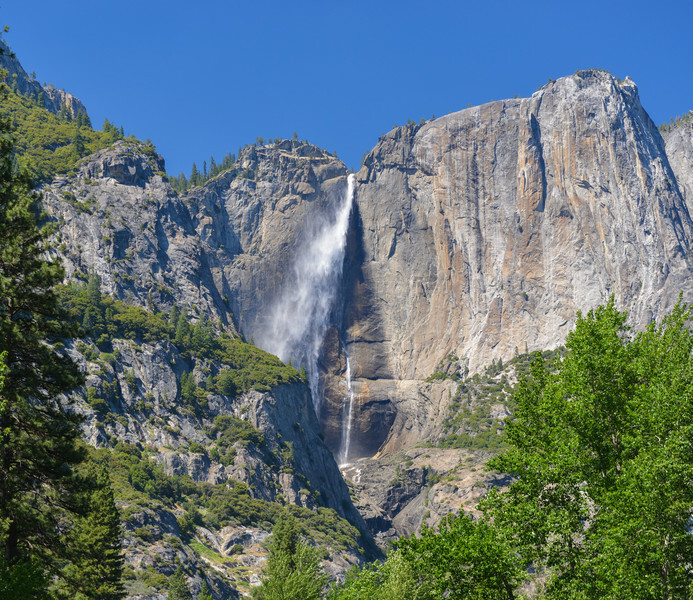 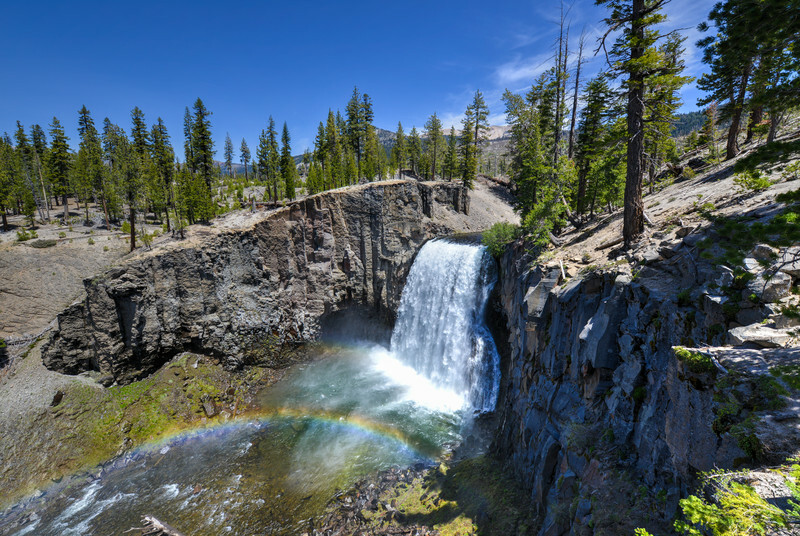 It is one of the most prominent waterfalls in the Yosemite Valley in California. 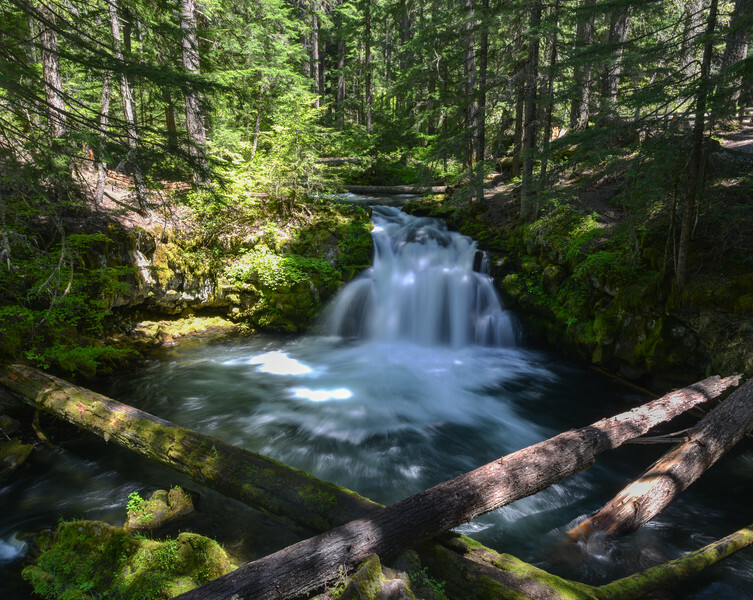 Clearwater Falls - Umpqua Scenic Byway in southern, Oregon, USA. 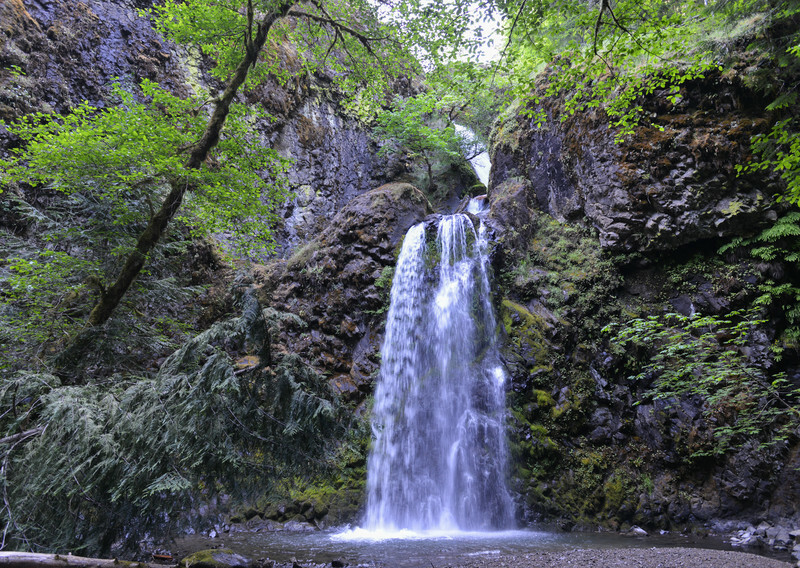 Whitehorse Falls along the North Umpqua River on Scenic Highway 138 near Roseburg, Oregon. 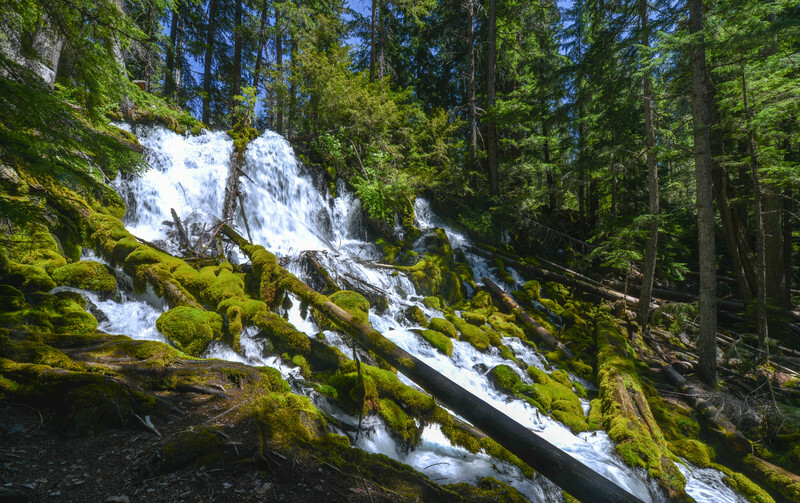 Series of cascades at the base of Oregon's Watson Falls, one of the highest waterfalls in Oregon, it plunges 272 feet to its moss-covered base. 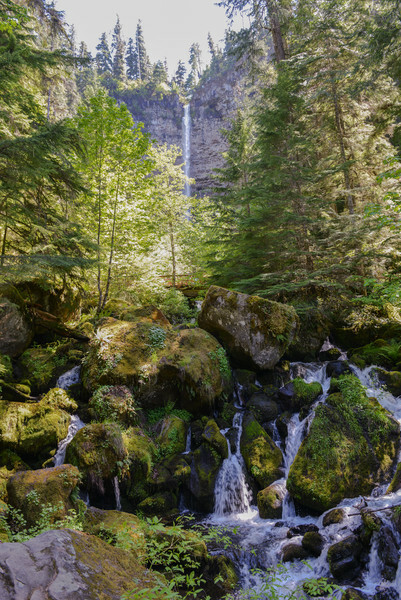 Watson Falls in the North Umpqua River basin. 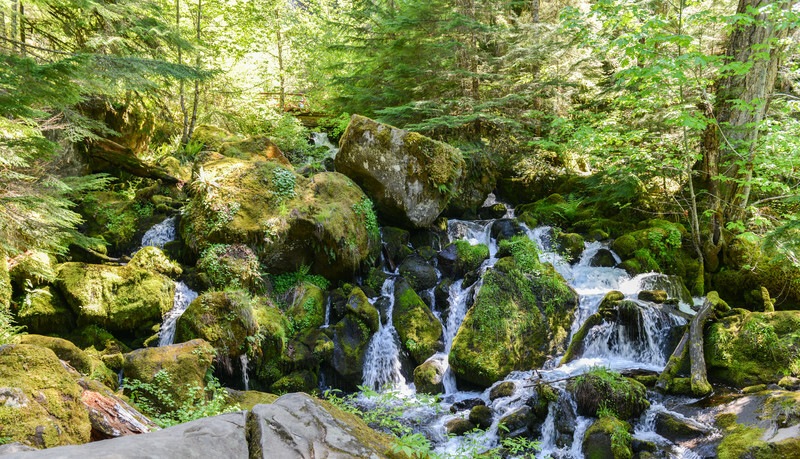 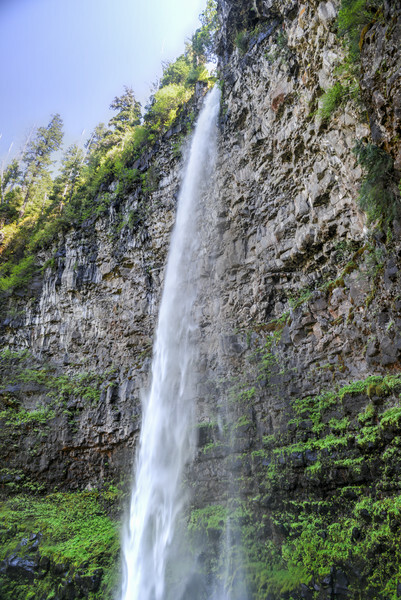 One of the highest waterfalls in Oregon, Watson Falls plunges 272 feet to its moss-covered base. 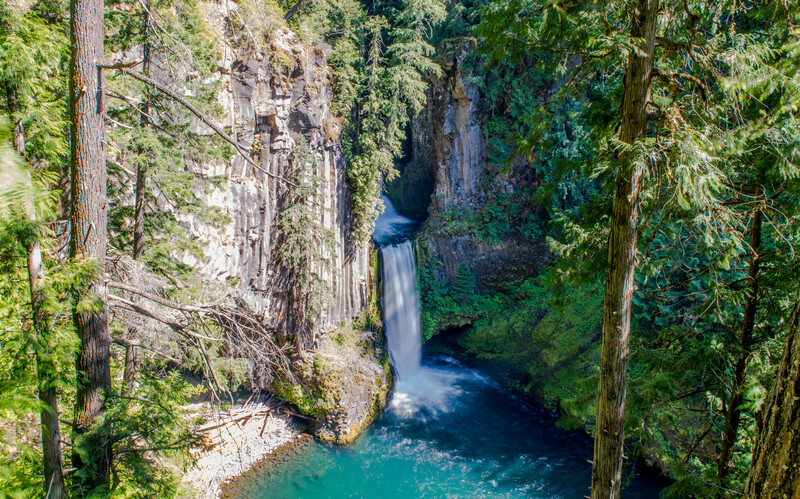 Toketee Falls in the north Umpqua river in the Umpqua National Forest in Oregon late springtime. 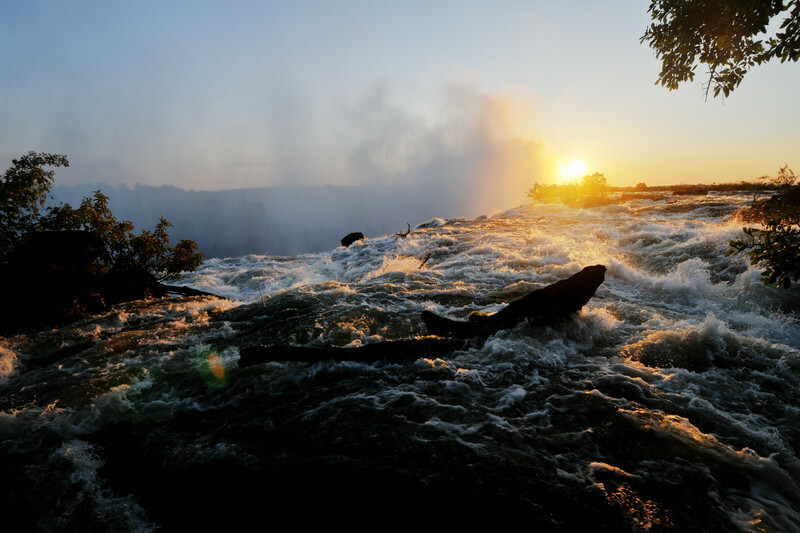 Fall Creek Falls, Oregon in the Umpqua National Forest..
Niagara Falls at sunset from the Canadian side. 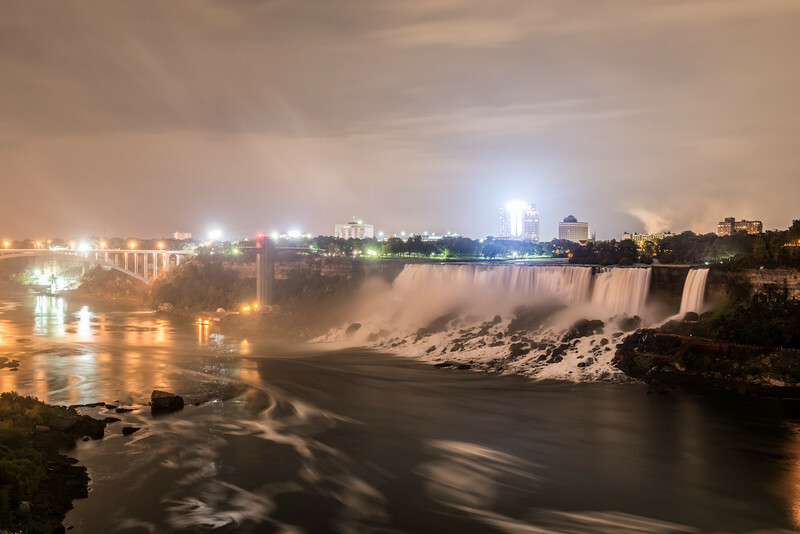 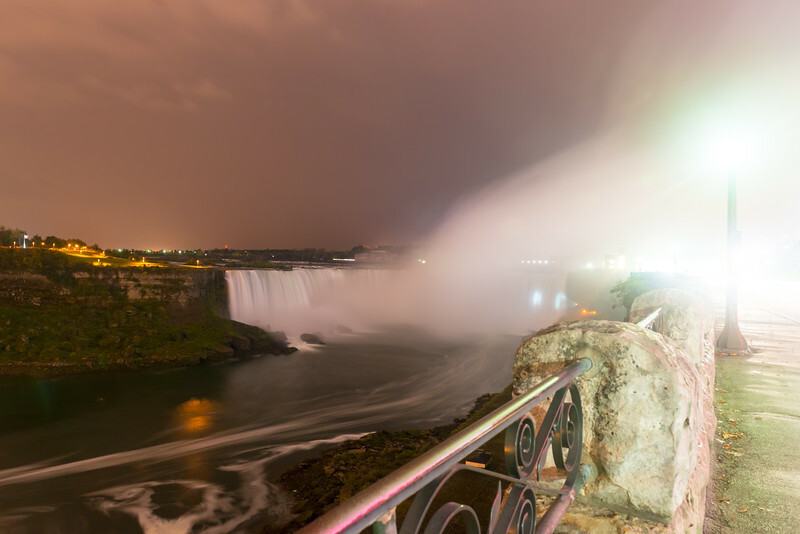 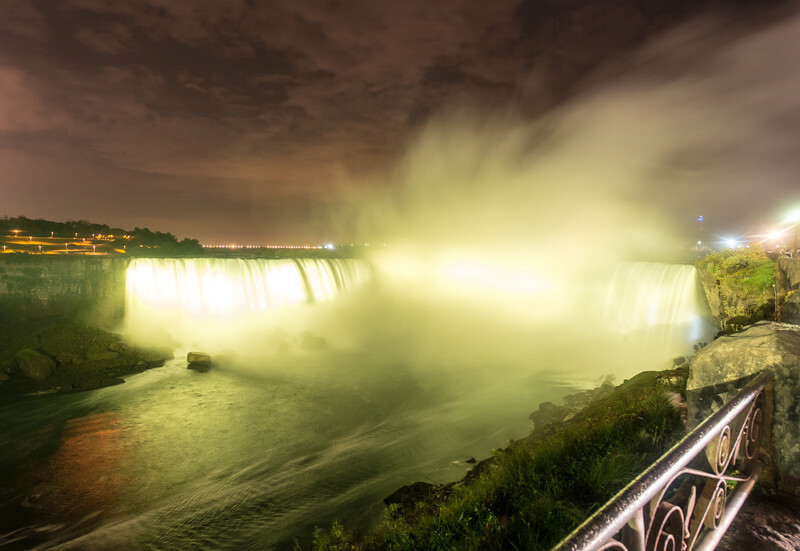 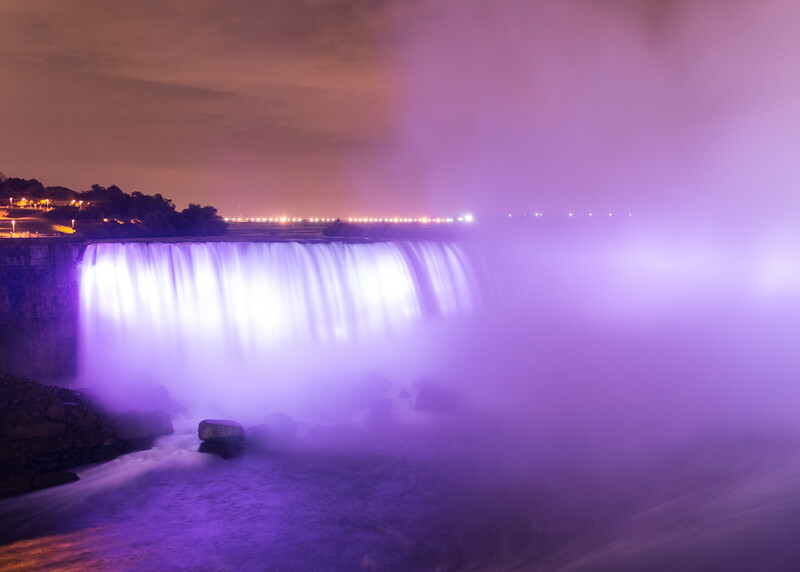 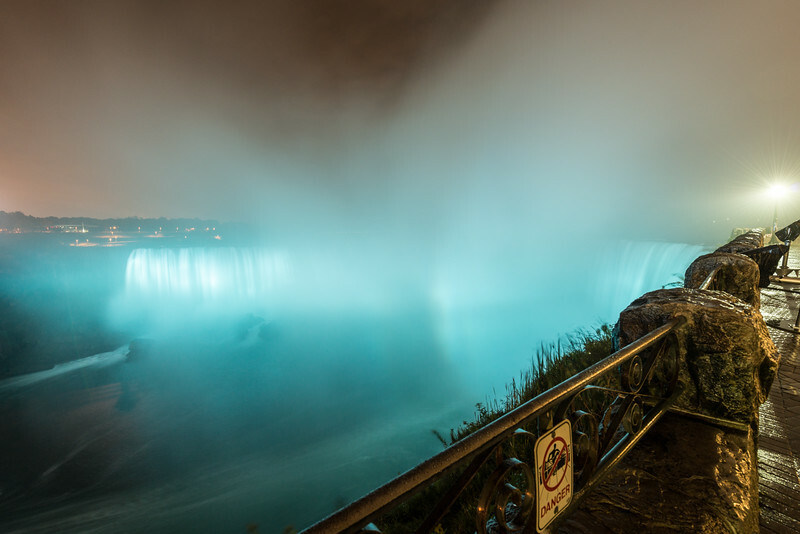 Niagara Falls from Canada at night as it is illuminated. 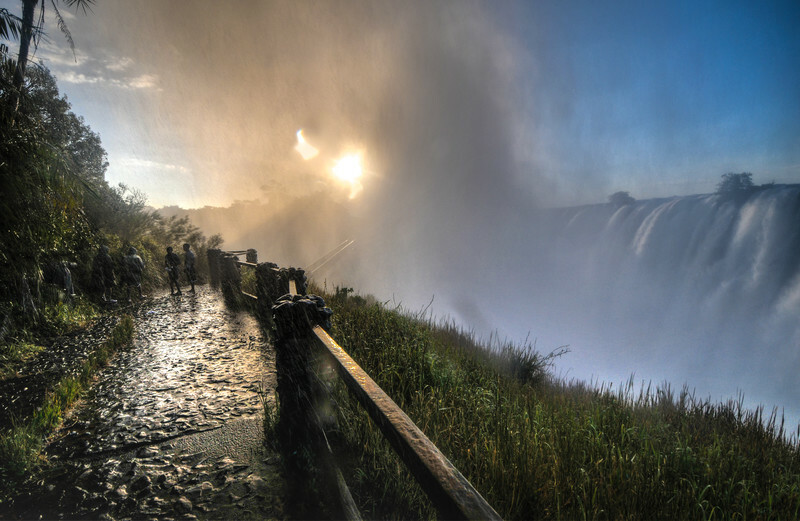 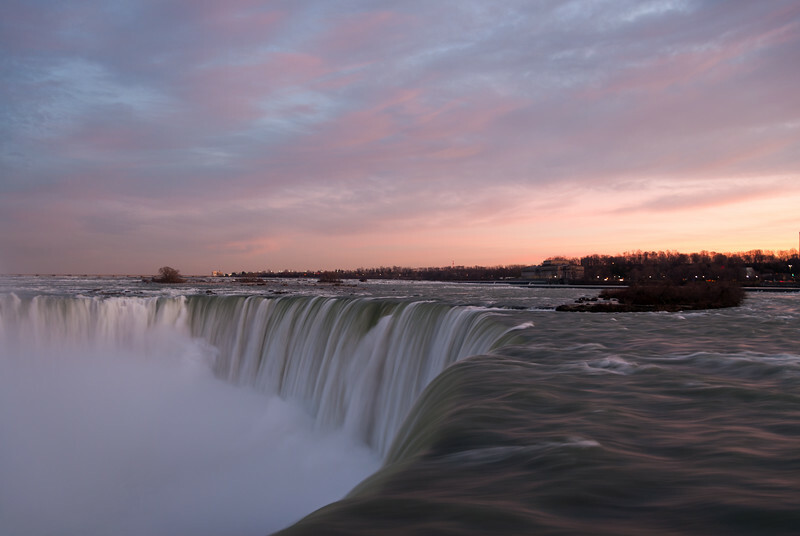 American Falls, a part of Niagara Falls as viewed from Canada.